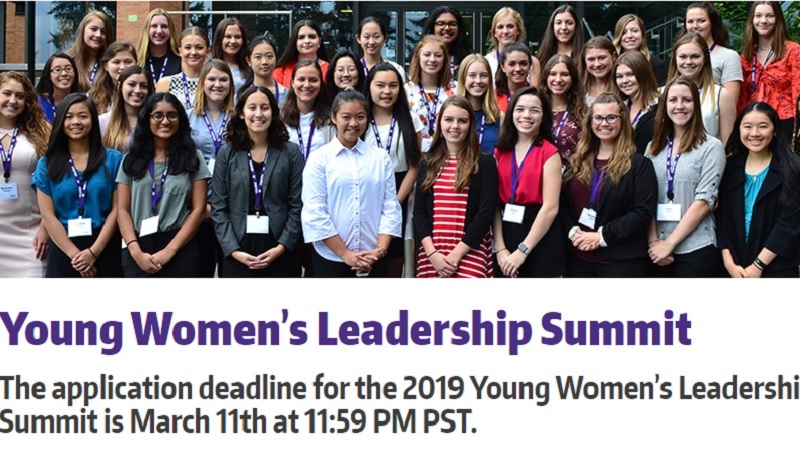 The Foster School of Business’ Young Women’s Leadership Summit is targeted for rising high school juniors and seniors interested in business. 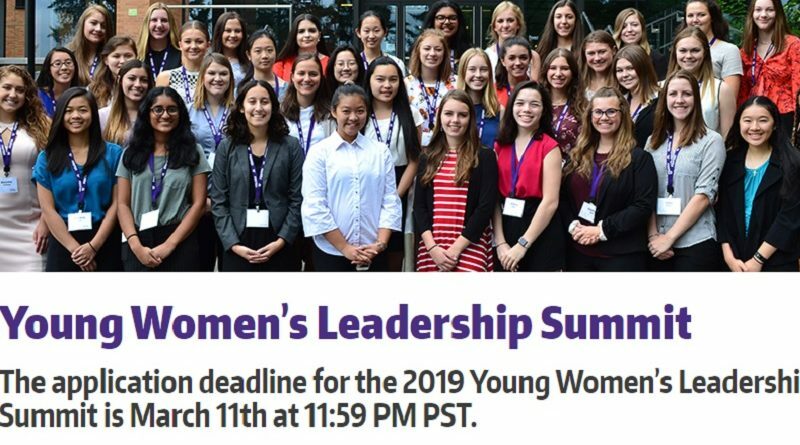 The three and half day, overnight program brings young women to the University of Washington Seattle campus. Students in this program will learn about professionalism and what to expect in a college business setting. Over the course of the program, students will interact with faculty, alumni, and employers in the areas of finance, operations and supply chain management, and information systems, while learning about the different fields of business they can study and careers they can pursue. 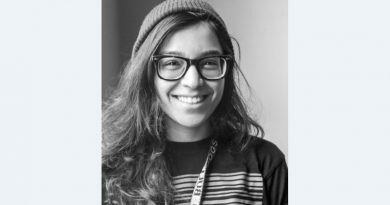 ← Garfield Cares about Seattle’s Homeless Crisis — Donate by Tuesday, Jan. 22!